Considering to get your own HTC Vive? Don’t know what the basics are? Here are the frequently asked questions for the HTC Vive. Try our HTC Vive in the Shop! Where can I buy HTC Vive? 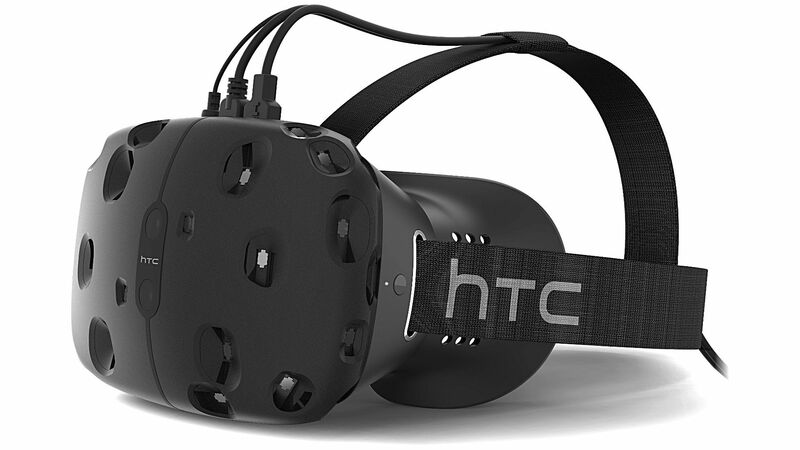 The HTC Vive virtual reality headsets can be bought directly and online from HTC Vive or from Amazon. HTC offers the lowest price but Amazon offers faster shipping. Your call. How much is the HTC Vive? Official retail price of the HTC Vive is $799 USD. This includes all the kit that the virtual reality headsets would need: base stations, cables, controllers, etc. But with the high demand and low supply for the HTC Vive, retailers can mark up the price up to $1199 USD. The price you pay to get the latest and best virtual reality kit yet. Can I play HTC Vive games with the Oculus Rift? It can be done. Playing HTC Vive games with the Oculus Rift is possible but the Rift does not have a final controller included with their virtual reality headsets yet, so some are not compatible. Good news is, HTC Vive games are not exclusive to the HTC Vive since it runs on a PC via Steam. How do I mount base stations without drilling it to the wall? To be able to mount the base stations of the HTC Vive on the wall without drilling it is to use camera tripods that can go high enough for your desired position. Or get some double sided adhesive tape or some zip tie and mount it on the wall or your book shelves. Can I use the HTC Vive without room scaling? You can play HTC Vive games with a very tight space or room. To do this, go to “Settings” -> “Room Setup” ->”Standing Room”. You can, however, miss out on some games since some titles require you to move around so room scaling can give you more options. Can HTC Vive fly a drone? This is still in its development stage. The concept is to use the user’s head movements to control where the drone will move its camera. But this can possibly be done in the near future.